Hello everyone! Last time we gave you tips on how to make a successful crowdfunding campaign. This time around, we are going to talk about what makes a good business plan and how you can make the perfect one. So let’s get started. Going through the process of writing a great business plan for your project when starting out is one of the most important things that you can do. Unfortunately, people usually find this process to be difficult and confusing. A business plan provides a goal, keeps you on track and is usually mandatory when you start seeking investments for your project. You will have to make quite a few important decisions about your project including structure, marketing strategies and finances before you can complete your plan. By having the correct information on hand you can also be more accurate in your projections and analysis. Try to keep it short. Always keep in mind that your business plan is to be read by hard-working, busy investors and a lengthy business plan can get boring. 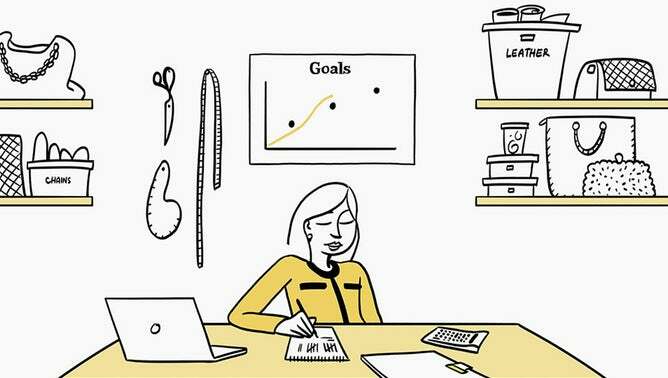 The average length of most business plans is shorter today than it used to be. You can probably cover everything you need to in 10 to 15 pages. If you’ve got a plan that’s more than 20 pages long, cut it. Deciding the purpose of your plan can help you target your answers and it will also help you target your investors. There is nothing wrong in having more than one business plan for more than one target group. Like most things, it’s a numbers game. For a fresh startup it is very easy to over-estimate your projected numbers. Established companies can include real numbers in their business plans, but if you are just starting out it will be much harder to convince people in your numbers. You are using projected numbers for turnover and finances and because of that, you will need to clearly state that these are just estimates. 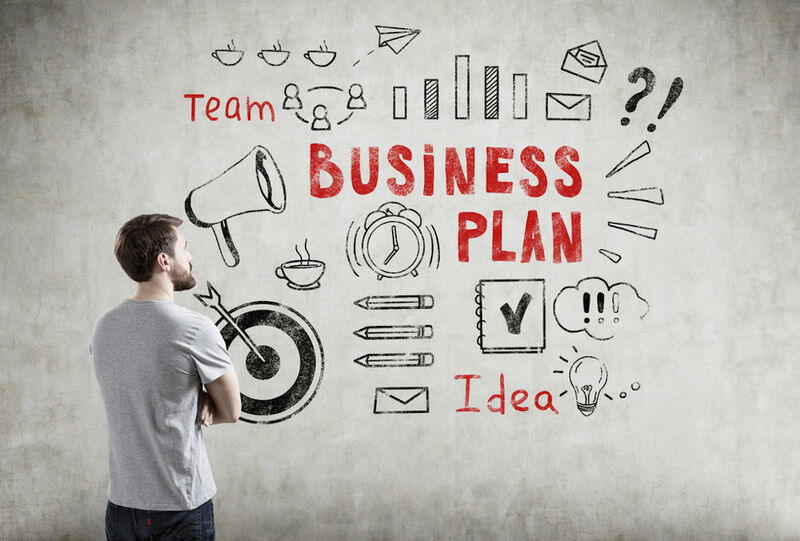 The financial aspect of a business plan always seems to be the most complicated aspect of it. Because of that, we advise everyone to seek help of a financial professional to assist them at this stage. By involving a financial expert, you make it much easier for yourself, but can also state your numbers with confidence, opposed to you doing all the projections. Use as little words as possible. You want to make it short but not easily overlook the crucial parts. This is also your chance to sell your project to the investors. But don’t overdo it. You want potential investors, partners or wholesalers to be able to read your plan fast, find it believable, and feel good about what they just read. Always keep track of your plan. It’s very often that people write a great business plan, start following it, only to totally forget about it later on. That’s understandable, starting a project is an exciting experience, but we can’t stress enough how important stopping to evaluate your progress and possibly change strategies is. Things don’t always go as planned, everybody knows is. Exactly because of that we should learn to adapt and change our plans as we adapt to new situations. Well, that’s this blog post. We really hope you guys enjoy these posts and that you learn something from them. We write this in hopes that you guys will make your dreams come through using our InoCoin Platform and utilizing the knowledge we give you. Until next time!